Located in Northwestern Connecticut, just two hours from New York, the Housatonic River offers dramatic, fun springtime rafting and a quick escape from the concentrated energy of city life. Rafting.com is currently seeking qualified outfitters for Featured Listings. 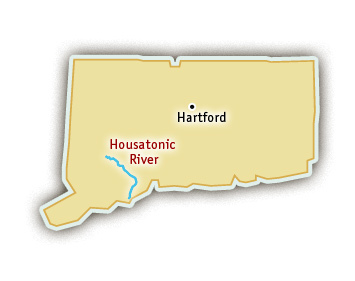 If you are a local rafting outfitter on the Housatonic River in Connecticut and would like to see your company listed here, please contact us for more information. The river’s Class IV rapids, including Flume, Pencil Sharpener, and Powerhouse Hole, are concentrated on the Bull’s Bridge Run. The scenery on the Housatonic includes waterfalls and an historic covered bridge near the put-in site. The river also passes by the famous Appalachian Trail, so obviously hiking opportunities are nearby for people looking for other outdoor activities in the region to do. Springtime rain and snow melt fill the Housatonic River with a concentrated rush of whitewater during its brief season. 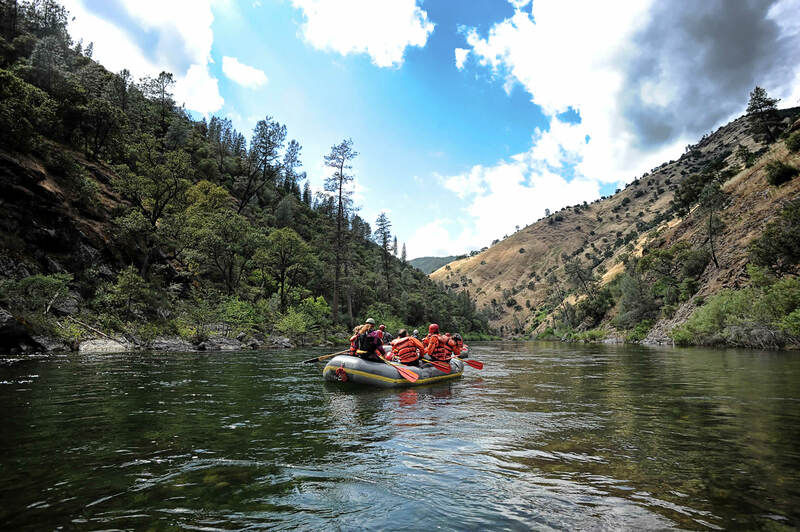 Houstonic River rafting trips run on four dates in the spring.